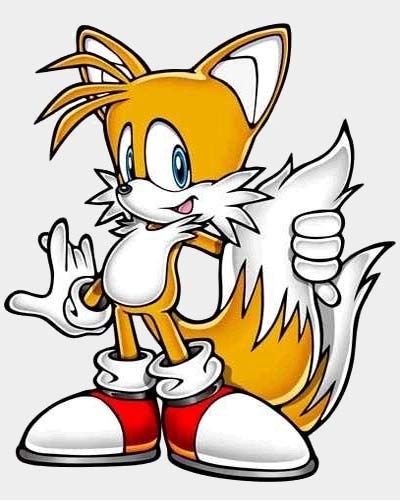 Miles Tails Prower. My Избранное character in the whole WORLD!!. Wallpaper and background images in the Miles "Tails" Prower club tagged: miles tails prower.